Denali (Mt. 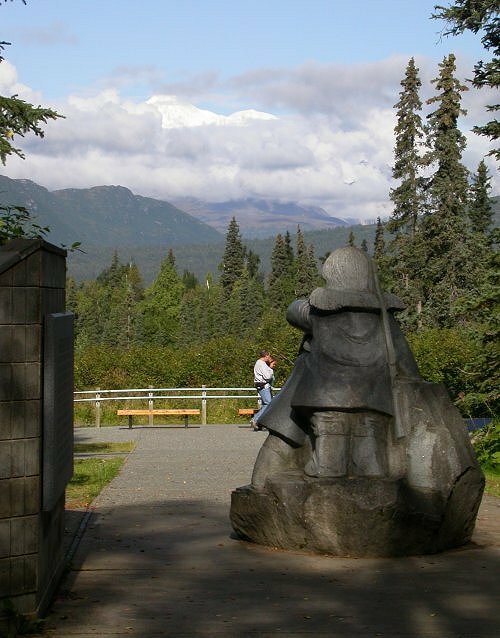 McKinley), seen above the clouds which so often shroud the 20,320-foot mountain. This photograph is © 2003 by Murray Lundberg, and is not to be copied without express permission.